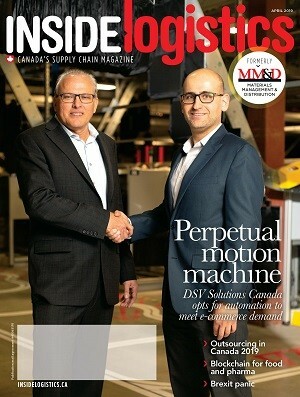 MMD Magazine is a production of Business Information Group. The contents of this Website are protected by copyright and may be used only for your personal non-commercial purposes. All other rights are reserved and commercial uses including publication, broadcast or redistribution in any medium are prohibited. Permission to copy must be sought from the copyright owner, being either Business Information Group or its suppliers.